Make the most of your alumni experience with these special alumni resources, whether on campus or online. 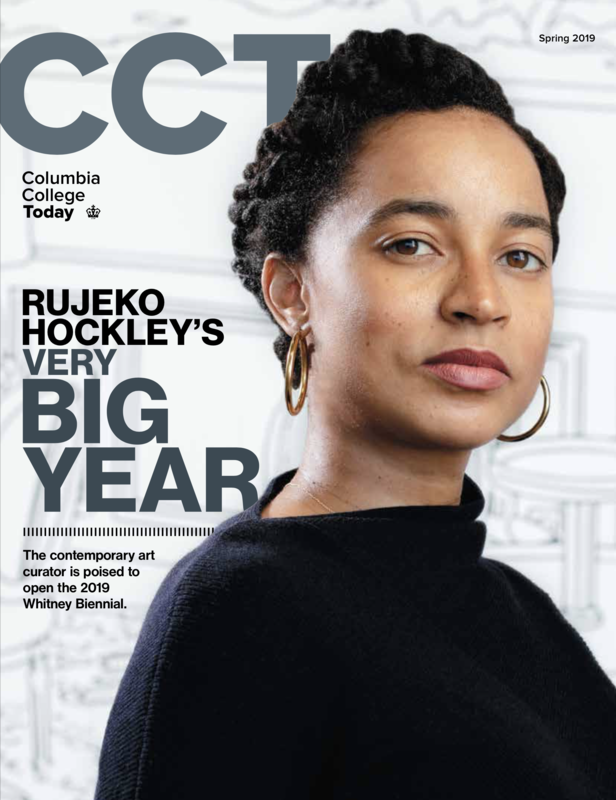 Columbia College Today is the quarterly magazine for College alumni, faculty, students, parents and friends. It features the stories and achievements of alumni, faculty and students, along with Class Notes from alumni and news about the College community. CAA Arts Access is a program of the Columbia Alumni Association, acting as a hub for cultural experiences and a connector of artists and audiences through dynamic programs and resources. Membership is free and open to all alumni. The Columbia Alumni Center, located on West 113th Street, is open Monday through Saturday for alumni who need a place to catch up on the latest University news, check email and use free WiFi, explore alumni benefits and electronic resources, or just have a cup of coffee or tea. The Dodge Physical Fitness Center offers Alumni Memberships for individuals or for families, offering access to the pool, squash courts and much more. Email for Life allows you to set up a columbia.edu email for life or to forward your existing columbia.edu email to the email address of choice, so you can stay connected and hear about the latest programs, opportunities and news. Registrar Services can offer support for those seeking copies of their transcript or other necessary records related to their study at Columbia College. Library Resources offers in person access as well as access to digital resources of the libraries at Columbia. Discover the power of your Columbia College network. Students and alumni can use our new online program to develop long-term mentoring relationships or short and informal connections that can enhance their network and resources. Alumni are busier and more mobile than ever. Still, opportunities to hear from great thinkers on interesting topics are a valuable way to connect back to the College and to the intellectual experience that still stands as the foundation of the undergraduate experience.